Happy Sunday! I hope you all had a great weekend. It sure went by fast. Time seems to be just flying by this summer. Let’s start this week off with a long overdue list of winners. Do you have a kiddo that loves to sing? If you do or know someone that does you do not want to miss out on this super fun event happening next week. 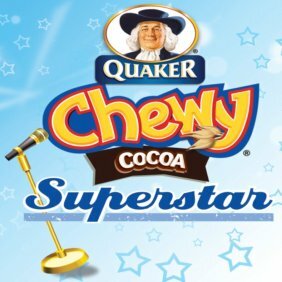 Quaker Chewy has teamed up with Nick Jonas to launch a singing competition for kids ages 8 -12 to show off their vocal skills. The contest, known as the Quaker Chewy Superstar Search, was created to give parents of kids ages 8 – 14 a platform to showcase their kid’s vocal talents. Four finalists of the Quaker Chewy Superstar Search will each receive a $1,000 cash prize. The Grand Prize winner will get to record a song produced by Nick Jonas, an online music video, a contract with Jonas Group Management and $5,000 in cash. This sounds like an aspiring singer’s dream come true! The Quaker Chewy Superstar Search hit the road in a Mobile Recording Studio the week of June 20th. It has been making its way across the country and will be in LA next week. On Tuesday, August 2nd the studio-on-wheels will roll into theLos Angeles Zoo & Botanical Gardens from 10am to 4pm. Kids who come to the Mobile Recording Studio to show off their talent will get a little red carpet treatment (complete with paparazzi), an opportunity record a song in one of the custom mini-studios and other fun activities. If you have a kiddo that loves to sing, you do not want to miss out on this fun and free event. Parents or guardians must accompany the kiddos and the first 90 people to show up are guaranteed an opportunity to record and participate in the fun. If you are looking for something fun to do and your kiddo loves to sing, make sure to check this out. If you would love to enter the contest but won’t be able to make it out on August 2nd, head here to get started on your online submission. To learn more about the event and all about the Quaker Chewy Superstar Search head here. This entry was posted in Uncategorized and tagged Quaker Chewy Superstar Search. Wordless Wednesday: This is cool mom! My four year old is an absolute animal lover and although I shared a variation of this photo on my San Diego Zoo Safari Park, I couldn’t resist sharing this one. 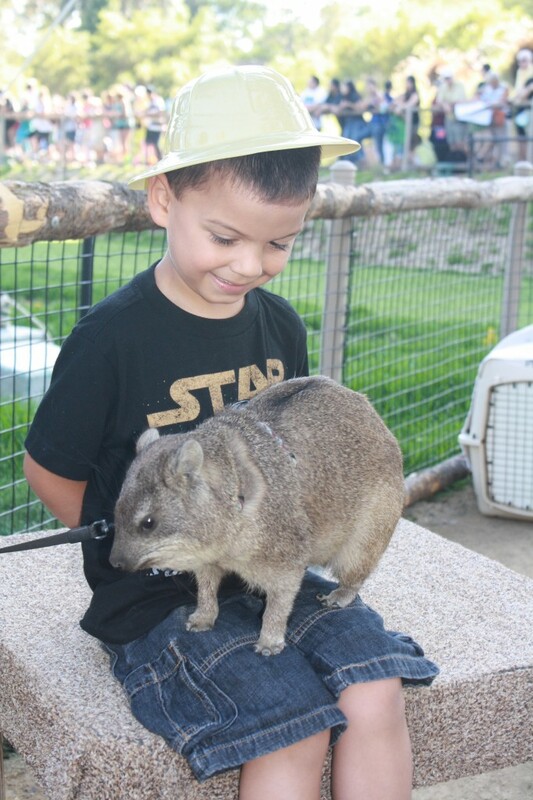 He loved every minute of his interaction with a rock hyrax and when I asked him about it, he said “mom that was the coolest thing ever”. 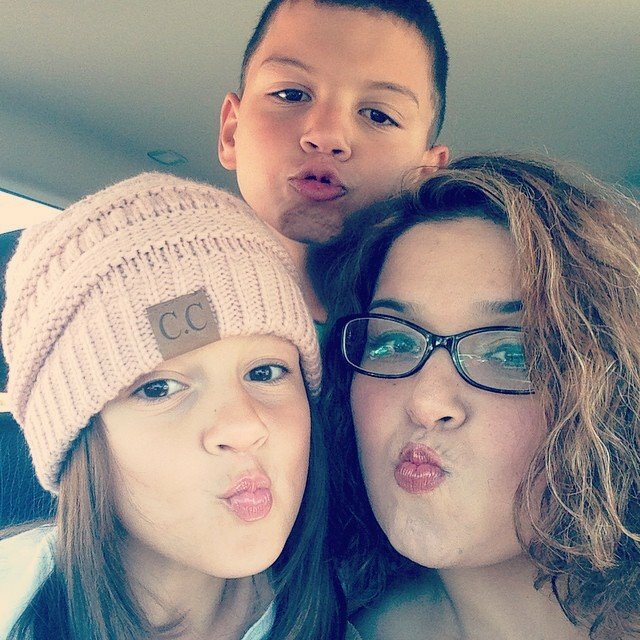 Being a mom sure is fun!